WooCommerce is a powerful eCommerce solution for WordPress sites. 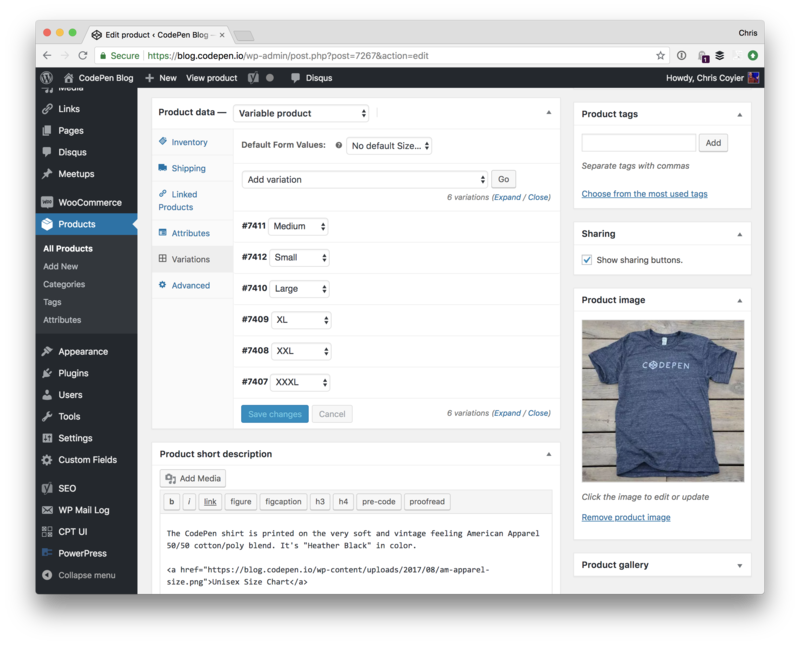 If you're like me, and like working with WordPress and have WordPress-powered sites already, WooCommerce is a no-brainer for helping you sell things online on those sites. But even if you don't already have a WordPress site, WooCommerce is so good I think it would make sense to spin up a WordPress site so you could use it for your eCommerce solution. Personally, I've used WooCommerce a number of times to sell things. 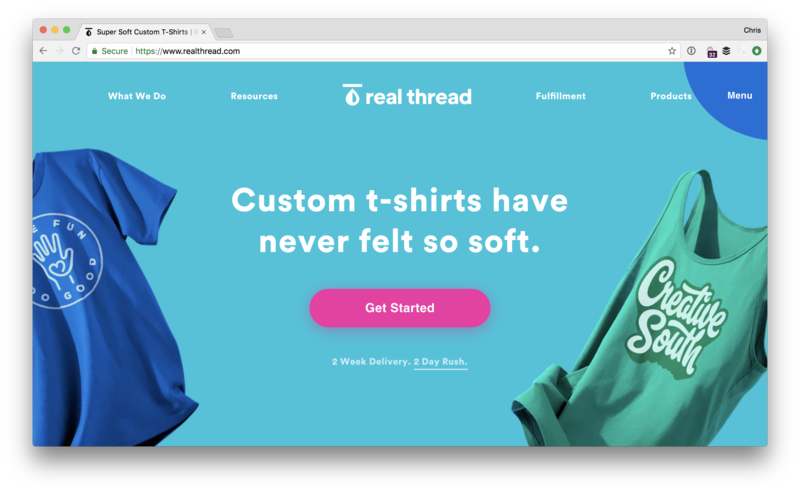 Most recently, I've used it to sell T-Shirts (and hats) over on CodePen. We use WordPress already to power our blog, documentation, and podcast. 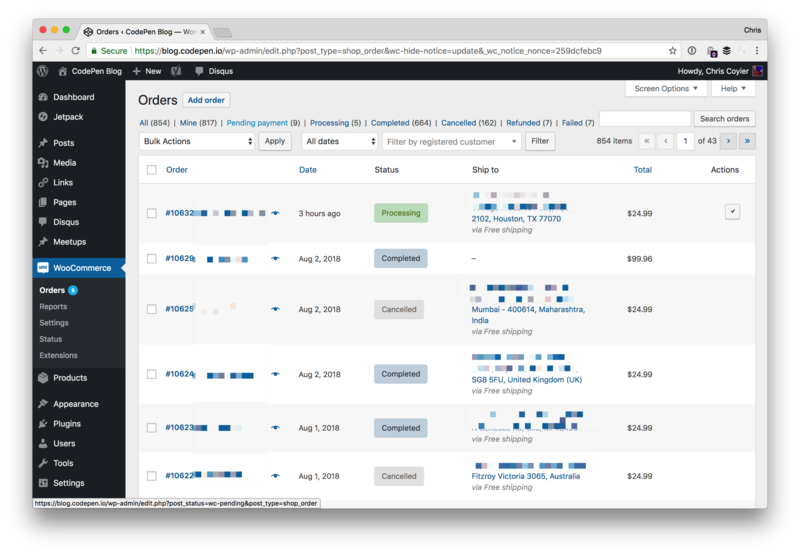 Makes perfect sense to use WordPress for the store as well! 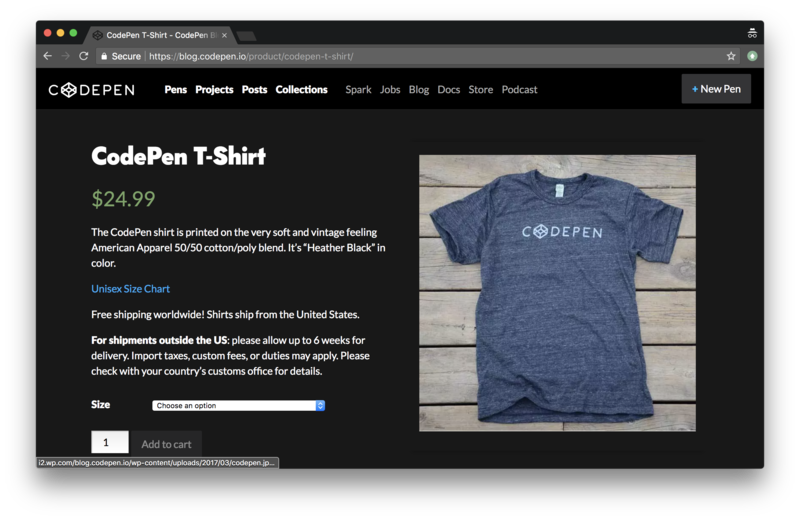 What I think is notable about our WooCommerce installation at CodePen is how painless it was, while doing everything we need it to do. I'd say it was a half-day job with maybe a half-day of maintenance every few months, partially based on us wanting to change something. It was quite easy to set up and works great, and it's comforting to know that we could do tons more with it if we needed to and support is there to help.